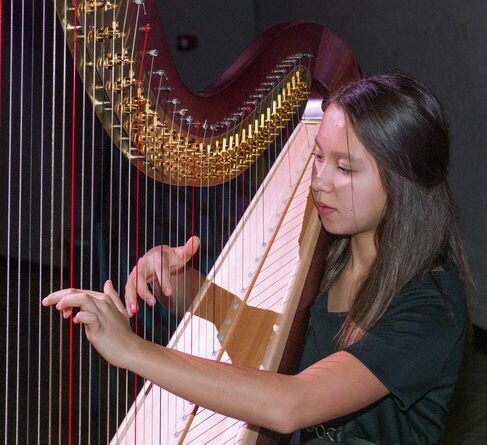 North Valley Symphony Orchestra’s three youth ensembles—orchestra, strings & symphonettes—will perform their mid-season formal concert Dec. 1 and again Dec. 8. Autumnfest 2018: Come One, Come Fall! 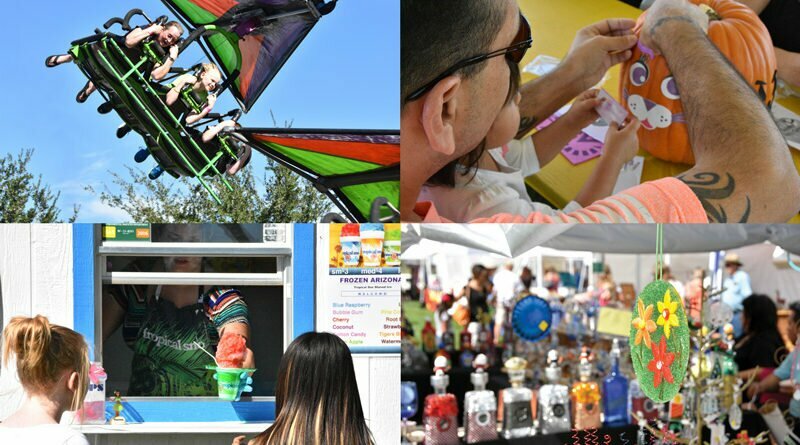 Arts, crafts and entertainment for all ages. The carnival kicks off Thursday. Then over the weekend, more than six dozen vendors sell handmade goods and unique creations. Plus live music, food & beer, and activities for the kids. It’s all is open to the public. 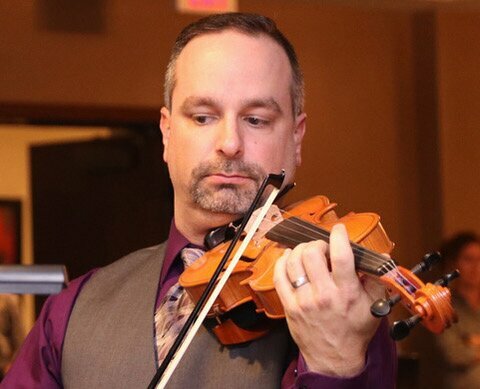 North Valley Symphony Orchestra opens their seventh concert season with “Fall Fright Night” on Oct. 20. When Notes from Neptune first played Amped last month, they wowed the crowd with a surprising set of covers across multiple genres, from rock to jazz to country. 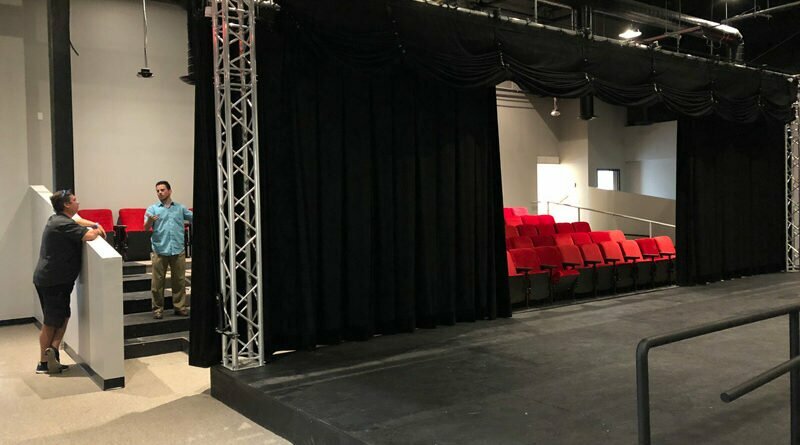 MTA moved into its new space prior to the Labor Day weekend, after a months-long fundraising effort and construction project. 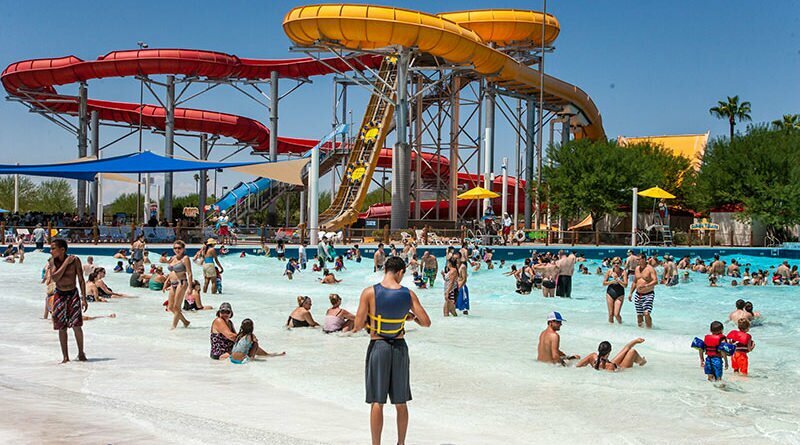 Six Flags is purchasing Arizona’s largest waterpark—Wet ’n’ Wild Phoenix, near 43rd Avenue and Pinnacle Peak Road. 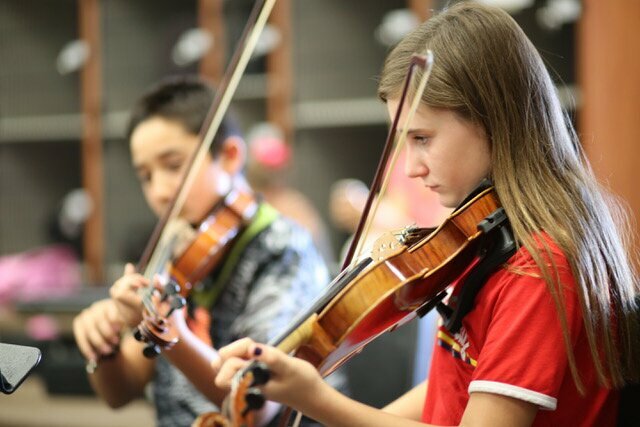 North Valley Symphony Orchestra is conducting auditions for Adult Orchestra and North Valley Youth Strings and North Valley Youth Orchestra. If you can meet weekly to rehearse and are willing to commit to the necessary practice, NVSO wants you. 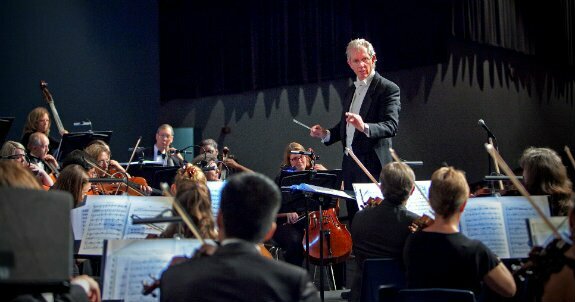 Tickets are now on sale for the North Valley Symphony Orchestra’s 2018-19 Concert Season, which runs from October to May. The theme: Four Seasons. The price: $5 each or $15 for all four. 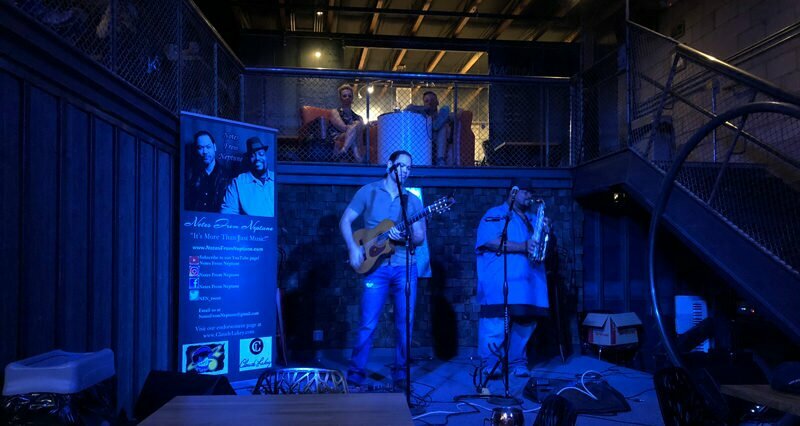 The funkiest new place to hang in Anthem opened this week and it already has a live gig on the schedule. 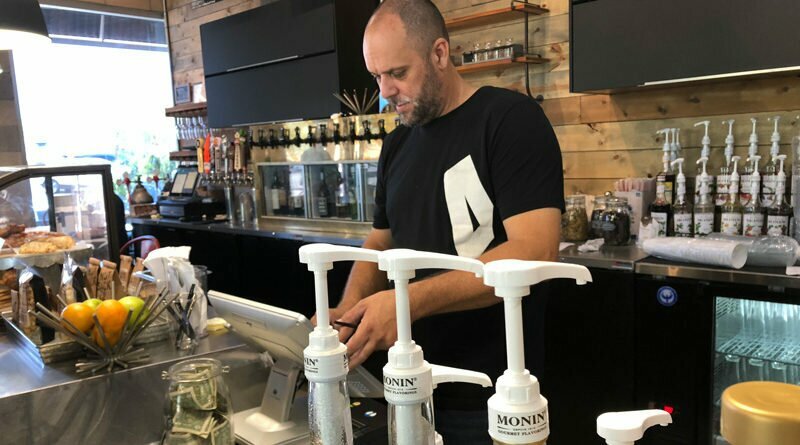 Wonder Tonic will play blues, rock and indie at Amped Coffee Company tonight. Expect a crowd. 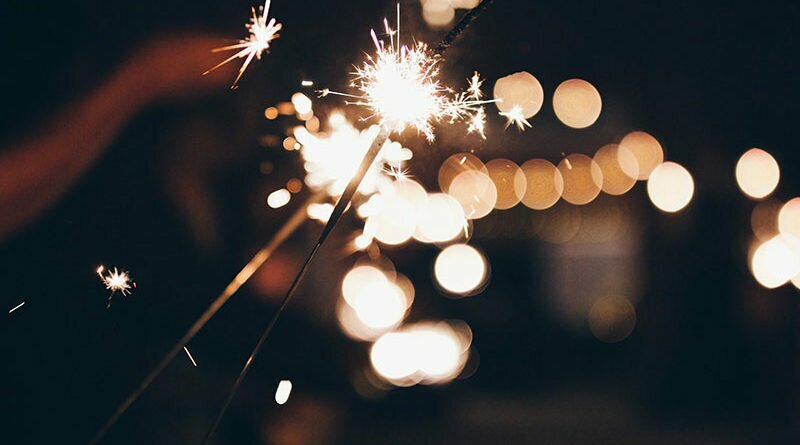 Some municipalities have cancelled their fireworks shows this year, while most are still on. Yet the extreme drought and fire danger has fire officials asking everyone to refrain from using personal fireworks. Find out what’s legal and what’s not.